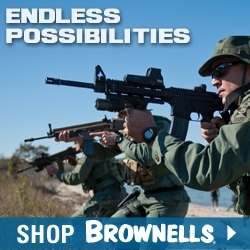 Empowering women to exercise their right to enjoy outdoor activities with apparel that offers concealment and security. Roswell, Ga. (March 2015) – Concealed Carrie, designer and manufacturer of fashionable, high-end concealed carry handbags and apparel, introduces just in time for spring, the first ever, women ‘s athletic shirt for women who want the opportunity to protect themselves while enjoying the great outdoors. 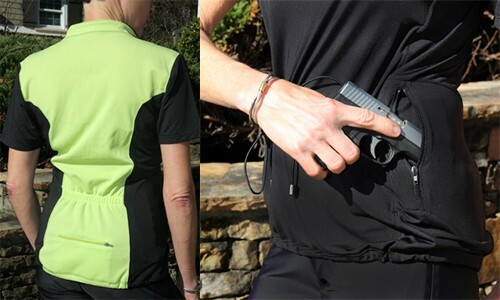 Whether you chose to carry self-defense products while out running, biking, hiking or just running errands and don’t want the extra bother of a purse or fanny pack, the Concealed Carrie athletic top is the perfect answer. “Women shouldn’t have to sacrifice their safety while enjoying their favorite outdoor pastimes and our new athletic top is their fashion-forward solution. 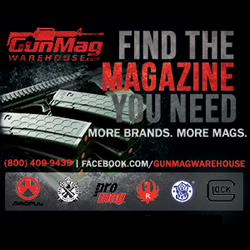 Statistics show that a woman is attacked every ninety seconds in the US. If we can keep one woman from becoming a statistic, then all this hard work will have been more than worth it,” Leslie Deets, CEO and founder of Concealed Carrie commented. Designed by active women, the top is made from a breathable poly-blend black material with a moisture wicking apple green color-block on the back providing extra visibility. A bonus pocket in the back provides extra storage for personal items. The shirt has hook and loop lined, ambidextrous concealed carry pockets that are positioned below the breast bone. 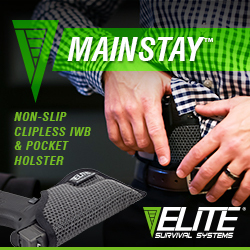 The placement of the pockets allow for a free-range of movement while securely storing any personal defense product such as a firearm, Taser, pepper spray or other self-defense item. Sturdy YKK® zippers keep pockets secure and allow for quick and easy access when needed. Flattering and functional, the Concealed Carrie athletic shirt is available online SM-XL for an MSRP of $94.00. The Concealed Carrie line of fashionable concealed carry handbags was developed by self-proclaimed fashionista and CCW holder, Leslie Deets. Responding to a lack of functional and fashionable off body conceal and carry solutions she designed a full line of handbags with practical features that include a separate concealed carry compartment to securely conceal both lethal and non-lethal forms of self-defense in a safe, yet accessible manner. Styles include computer carry-all, cross-body, clutches, totes, compact organizers and the very popular satchel. 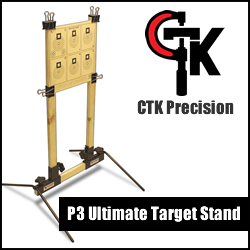 Now with the introduction of athletic wear and clothing, Concealed Carrie is rapidly becoming the “Go To” Brand for women’s self-defense accessories, which asks the question….”How Do You Carrie?” www.concealedcarrie.com.